Add mustard seeds, green chillies, curry leaves, turmeric powder, coriander leaves, lemon juice & chopped onion. Give a good stir. Cover it with a lid and let the onions become soft. Add salt to the upma mixture. Mix well. Add chopped bread chunks and mix well. Cover it for 5 minutes. 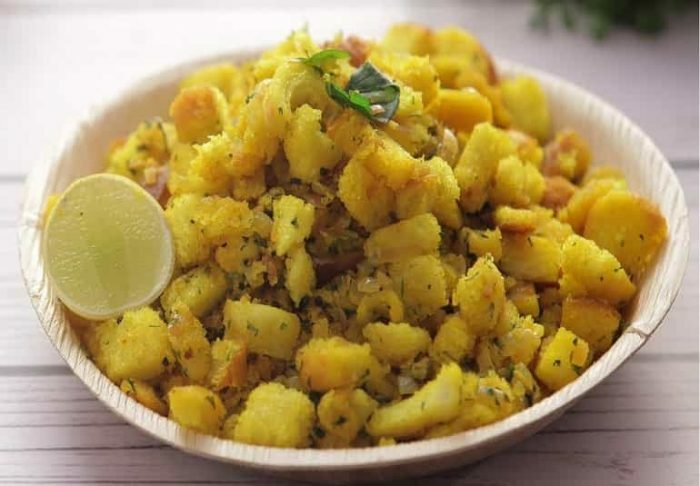 Bread Upma is ready to be served. 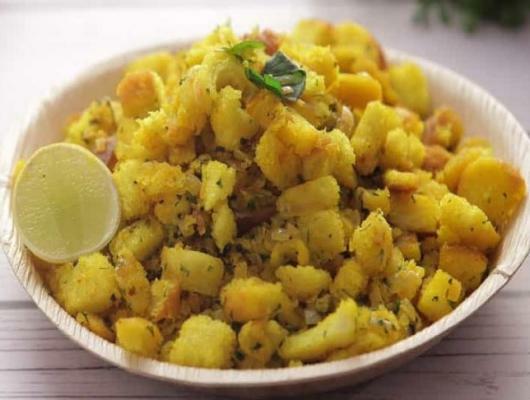 Bread Upma recipe is easy and simple to make. Steps of Upma recipe very easy to make even the kids can try it. Upma is one of the famous and healthy South Indian breakfast recipes, it is typically made with roasted semolina (Rava or Suji) and some variety of veggies which make the perfect dish for breakfast. The Ingredients are used in it is very healthy and easily available in your kitchen. It became popular all over the country because it is easy and quick to make. Here we are making Upma Recipe Using Leftover Bread which gives it the extra kick to this Indian Breakfast recipe.